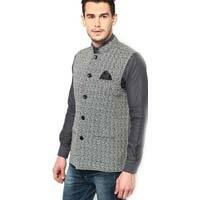 Hind Traders is one of the efficient Manufacturers and Suppliers of Men’s Wear. 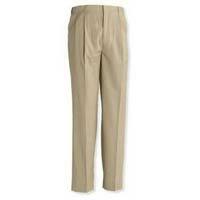 We offer a wide range of Mens Pants, Mens Shirts & Modi Jacket. We have great knowledge of this field providing the best to our clients. We have created a team of creative designers who put all their energy to create a trendy range of apparels. In order to create a substance in this industry, we have taken the help of qualified professionals. 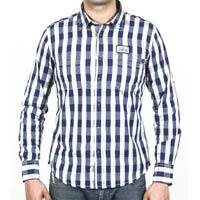 We deliver the apparels only when we are fully confident about the final range. Based in Uttar Pradesh, Hind Traders was founded with a vision to create unique and trendy apparels suiting the tastes of wide variety of customers. With the support of our management and team, we have presented ourselves as a reliable Manufacturers and Suppliers of the market.